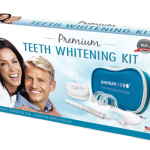 Clean & White™ Fusion™ EU contains no peroxide and complies with European restrictions on the use of peroxide. 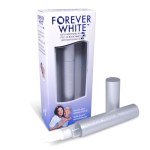 This one-step, dual-action teeth whitening foam dissolves particles and penetrates enamel better than any toothpaste to clean and brighten teeth safely and gently. Try it today! Your customers will LOVE it! 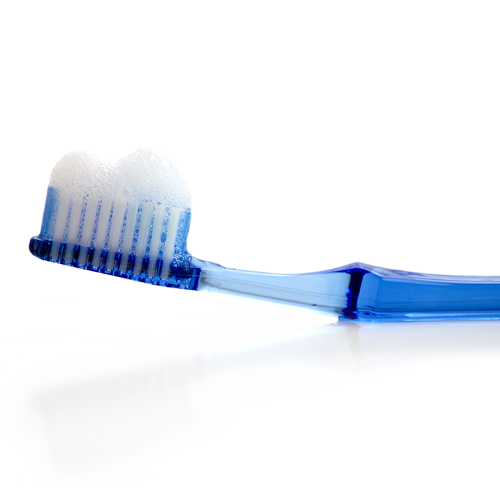 Dispense foam onto a dry toothbrush and brush for 1-2 minutes. For best results, use twice a day. 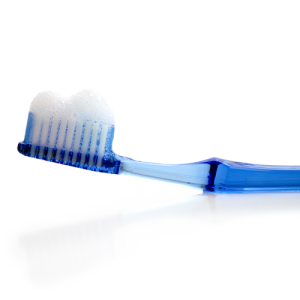 Do not use more than twice a day. Results vary from person to person. Results expected in 1-3 weeks. Continue to use 1-2 times daily to maintain results.